Tim had been considering a three-month career break from his career as a senior consultant in valuation and strategy at the Dusseldorf offices of one of the Big 4. Rather than simply take a long holiday he was keen to use his business and accountancy skills during this time, to help give back to others less fortunate. 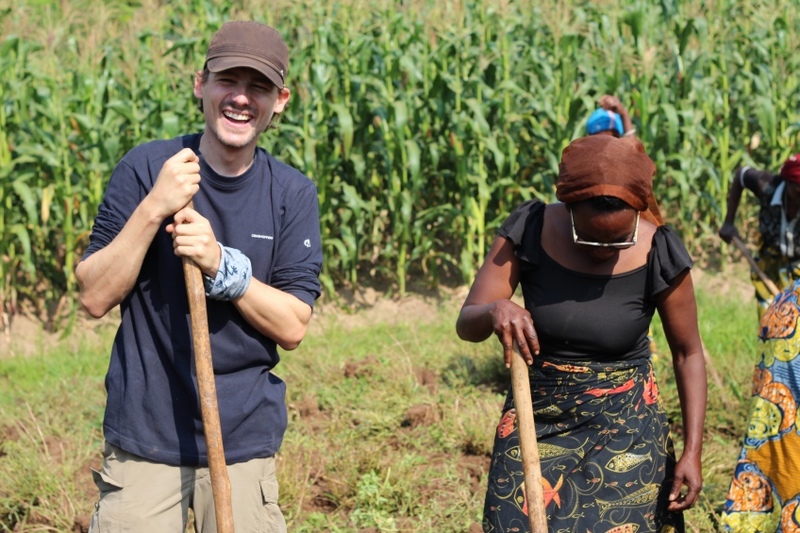 After speaking with the programmes team at AfID Tim decided to undertake a three-month volunteer placement supporting Ahazaza Independent School in the Muhanga district of Rwanda. 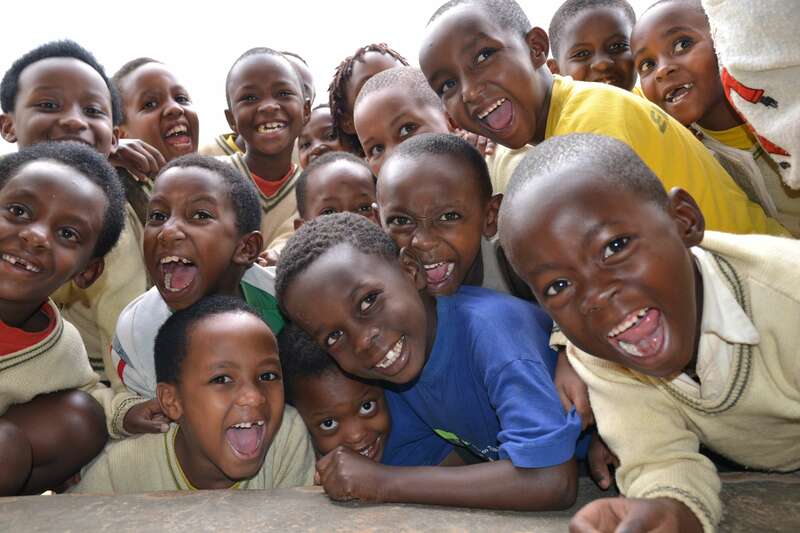 Ahazaza is a pioneering independent school that uses active teaching methods in three languages spoken in Rwanda: (Kinyarwanda, English and French). The school’s motto is ‘listen, think, know, act’ and these are the things It wants to instil in the children. They are immersed in English and French from kindergarten onwards and so become trilingual. It runs many other projects such as a farm school and a multi-purpose hall which act as part of the teaching programme and as an income generator respectively. The main objective of Ahazaza is to become a self-financing part of the country’s sustainable development programme and is acting as an inspirational pilot school for the Rwandan government’s education department. What motivated you to become a volunteer? I was interested in the international development sector for many years before approaching AfID. As I became increasingly restless at my old job I started looking for an opportunity. Given my finance and accounting background I sought out AfID as it would be a useful experience, one where I could put my business skillset to good use. Otherwise I would not have done it. How transferrable were your skills? I felt they were very transferrable given the circumstances but I was fully aware of the fact that capacity building is a slow and long-term process, so I did not expect to transfer all my accounting knowledge in a matter of months. Did you have worries before you left? And, if so, were they alleviated once you got there? No, I had no worries whatsoever. I knew I would encounter a different environment but I know I’m adaptable and can get by without a lot of comfort. I had fairly realistic expectations of the development sector in general and what kind of impact one should expect to make. What did the assignment entail? & what was achieved? I went to a school in the middle of Rwanda. The assignment was a bit different from typical AfID assignments; it not only comprised of the usual accounting training but also required me to help with managerial and organisational aspects of the organisation as well as income-generating projects. Overall there was some moderate progress. In particular, planning and budgeting was thoroughly improved, various organisational issues were resolved and one of the income-generating projects was finally able to start. Have you learnt/ built on new skills? Yes, I learned a lot from this experience, especially in terms of dealing with a completely new culture and its people. What would you say to anyone thinking about volunteering in the future? Just do it. It is a great, formative experience. Has volunteering changed your outlook on what you want to do with you working life? No, it hasn't. Since my AfID assignment I have chosen to work again in the private sector but I remain interested in switching to the development sector.